Last year the Tigers roared to an easy victory in capturing the American League Central Division’s title. Nearing the midway point of the 2012 season, appearances, though admittedly deceiving, indicate that at least the White Sox and Indians are not inclined to allow the AL Central crown to be so easily awarded. Those interested in the outcome of the annual melee will want to have one or more of these apps loaded on their Android phone to assure that they can figure out what went wrong or what went right this year with their favorite team. 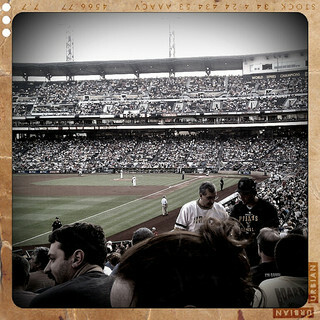 South Side Rundown absolutely shines in fan satisfaction. Because its content is drawn from the local newspaper, The Chicago Tribune, you know your stuff is home grown, not created by disinterested out-of-towners. 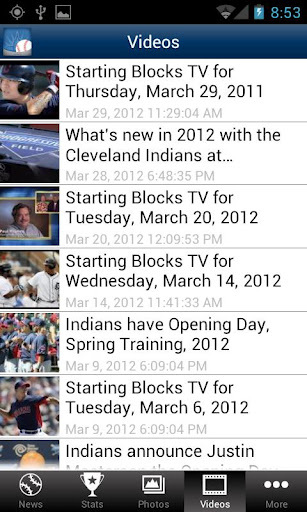 What is great about this app is that you can store your info and White Sox gems right in your smart phone. Then when you go through that cellular dead spot your info is still there for off-line perusal. South Side Rundown enables communication with the Tribune staff for comments and more. The White Sox are hot this year; don’t miss out on the excitement. Download this app! Indians on cleveland.com is the way to go to develop your Tribe mentality. It’s empowering to always have the most recent Indians gossip at hand. Manny Acta has the Indians on track to be competitive in the AL east this year. 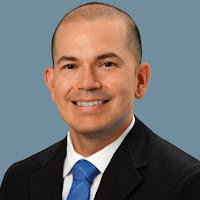 He and his other Injuns will need the support of informed fans to inspire them on. The way to the playoffs is often determined by the quality of a team’s fans. Many big money games have been decided by the energy level imparted by the winning team’s followers. It is therefore up to you, the fan, to decide whether or not Cleveland rocks this year. 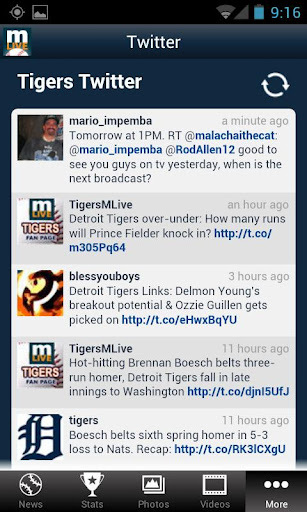 Detroit Tigers on MLive.com is the recommended app for all things Tigerish. Though with a less than stellar beginning to the new season, the song on some lips may be ‘Save the Tigers’. Jim Leyland has seen it all by now and it takes a lot to rattle him. With a roster chock full of talent, Tigers fans won’t want to miss any of the fun should they stage some form of comeback. Detroit Tigers on MLive.com has many thoughtful features like tailoring videos to match your specific smart phone model. 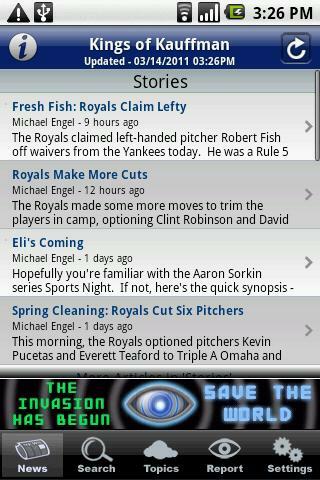 Kings of Kauffman brings the excitement of Royals baseball to your smart phone. 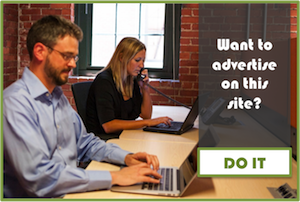 The app allows you to become part of the mix with options to upload your own pictures, videos and comments. Though it has been a while since the Royals have been competitive, their poor finishes have at least left them in good position for the annual player drafts. Manager Ned Yost has been accumulating some intriguing players over the last few years with smart Draft picks like Billy Butler, Christian Colon and 2012’s acquisition of top prospect Kyle Zimmer. 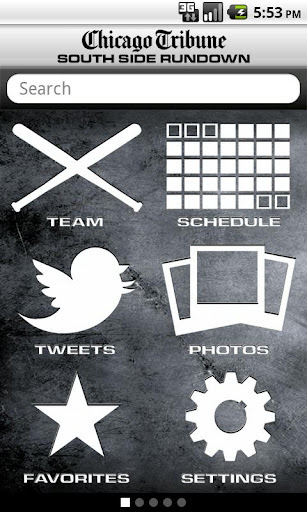 Kings of Kauffman app users will get a close-up view of this year’s 2012 All-Star Game.